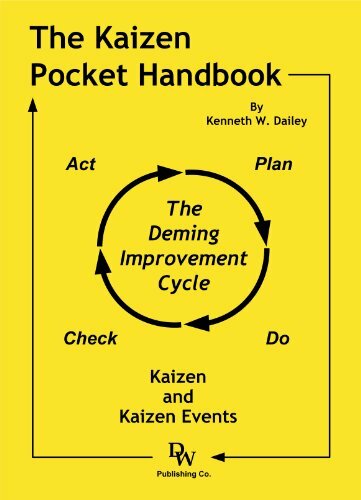 In a nutshell, Kaizen works through small changes. So, you are gradually improving your situation rather than trying to suddenly make one large change. 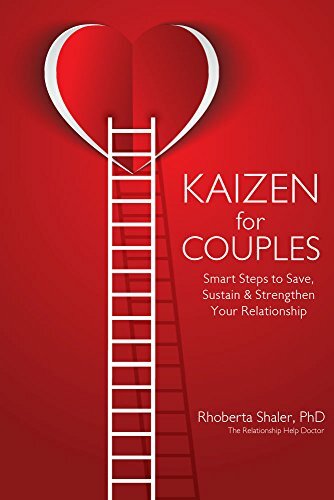 While some people associate kaizen with business, you can easily apply it to your relationships. These ideas work for both personal and professional relationships. If you aren’t happy in other ways, then this is going to impact on your relationships. For instance, if you aren’t happy in your career, then you’re likely to find that you come home regularly and have no energy and no desire to do anything else. Of course, this doesn’t mean you should turn down relationships. But, what it does mean is that you should maybe not actively pursue a new relationship until you deal with that issue. Even more important to address is something like an issue with your self-esteem or any insecurity. This is the sort of thing that can lead you to be jealous and possessive in a relationship which can be highly destructive and prevent an otherwise healthy relationship from working as it should. Smaller things can also have a big impact on a relationship – things like niggling pains in your leg which can make you cranky, or money issues that can prevent you from doing as many nice things together. Do you leave the toilet lid open all the time? Are you constantly putting the empty milk carton back in the fridge? This is the sort of thing that most of us tend to think of as being no big deal. 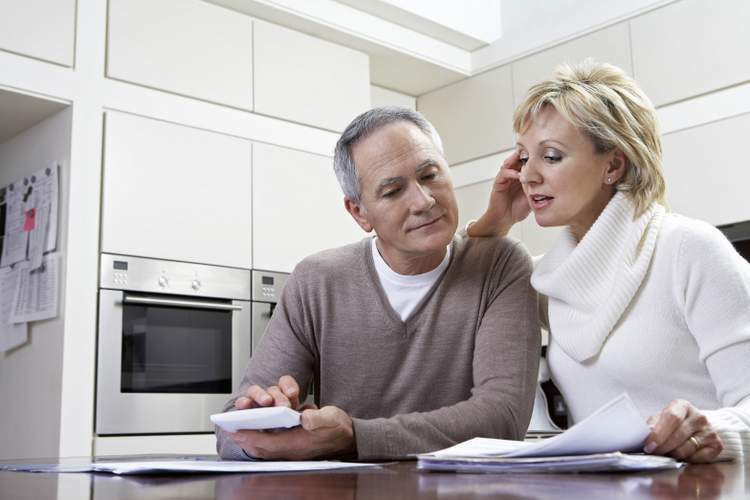 In fact, many of us even find it amusing saying that it is one of those age-old arguments that couples have. It’s practically inevitable, it’s no big deal… it’s funny! If you value your relationship and want it to work as well as it possibly can, then it actually isn’t funny at all. In fact, these small events can add up to become something very serious in even the most stable relationship. And it’s all to do with the idea of kaizen. 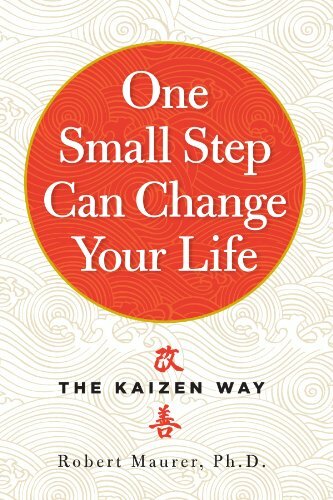 Kaizen teaches us how making small little changes can make a huge impact to us in the long term. Often this is used to demonstrate how saving a small amount of money can add up to a great trust fund, or how a slowly loading laptop can cost a company thousands. But it’s also true in relationships. If every time that you see your partner has left the lid open you feel a little bit irritated, then it won’t really matter at first. But give it time and it will add up. On a particularly low ebb you might then find that you snap and it comes out in a large fit of rage – along with all the other little things that they do. These small niggles can start off as cute or even amusing but over time they build resentment and actual rage. Part of the responsibility actually lies with the person who has the issue. If this is something that really bothers you then you mustn’t just bury your feelings and allow them to fester. Instead, you need to get it out early so that it doesn’t have time to grow into a monster. Likewise, if you’re someone who struggles with doing those things, you should also recognize how much of an issue it can be and you should make an effort not to do it. But sometimes the answer is neither of these things. Sometimes the best solution is to find a win/win compromise that removes the problem altogether. For instance, if you argue about the toilet lid then why not have one of you go upstairs and the other downstairs? 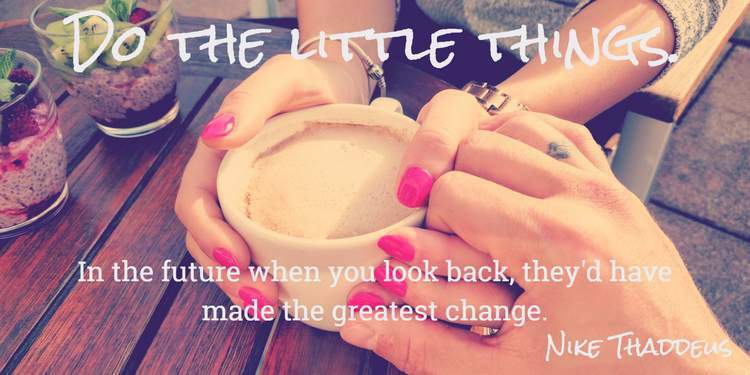 Remember…it is the small things that can make or break a relationship. 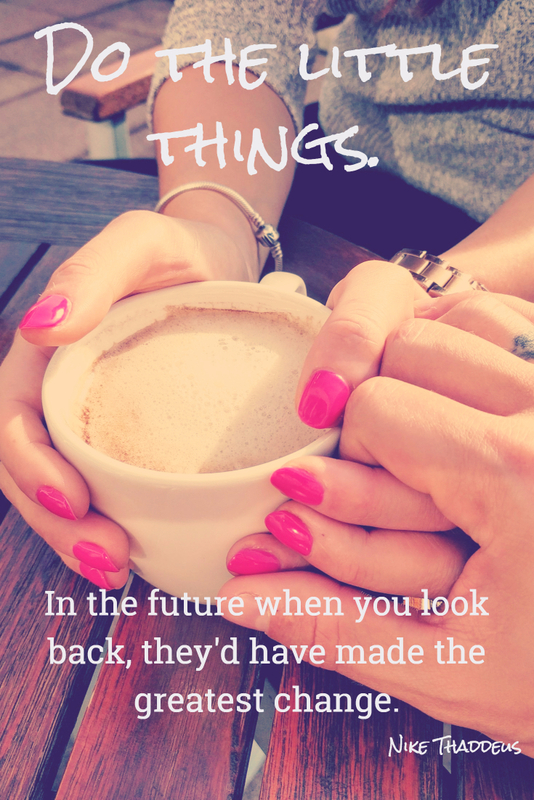 What are some of the little things that tear apart at your own relationships? How will you act today and on days going forward to create the relationship you desire?